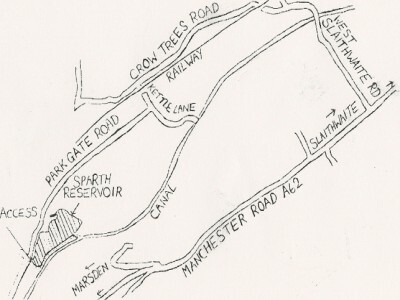 Sparth Reservoir is situated Nr Marsden along side of the canal. 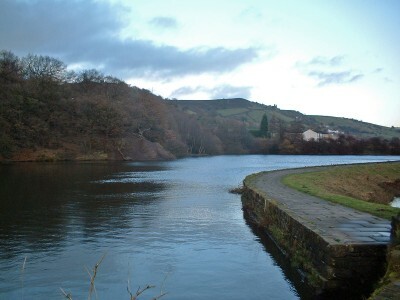 This water contains Bream, Roach, Perch and Pike. Day Tickets are available for this water. 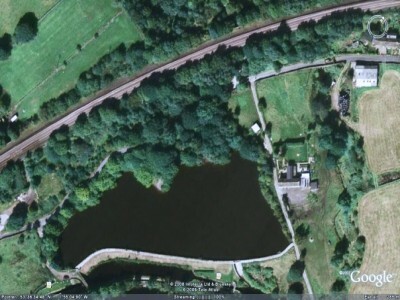 PLEASE NOTE THAT THIS RESERVOIR IS FREQUENTLY USED BY LONG DISTANCE OUTDOOR SWIMMERS! !